Monadnock Buy Local, in collaboration with the Monadnock Alliance for Sustainable Transportation (MAST) and the Bicycle Mayor of Keene, is surveying local businesses to assess how “Bicycle Friendly” they currently are. This effort will take place annually in May, during Bicycle Month, to help amplify individual business efforts, overcome obstacles and monitor progress. 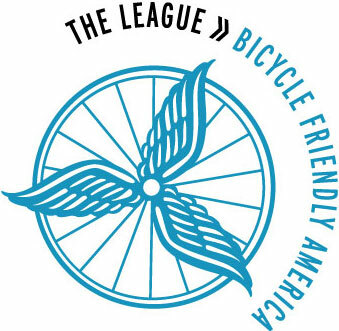 The survey uses questions from The League’s Bicycle Friendly America Program. This program supports and recognizes states, communities, business and universities working “to make bicycling a real transportation and recreation option for all people.” More information is available at http://www.bikeleague.org/business.